Chelsea boss Antonio Conte is looking to reunite with his former star at Juventus Arturo Vidal when Leon Goretzka joins Bayern Munich as is expected. According to German reports, Germany international Leon Goretzka is set to join Bayern Munich from Schalke 04 when his deal with the Die Knappen expires. 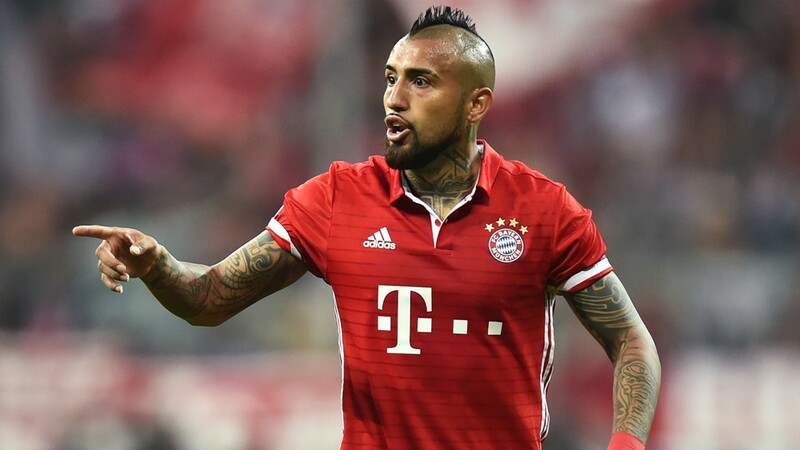 Also, Vidal, whose contract with the German champions expires in the summer of 2019, is now being linked with a reunion with former boss Antonio Conte at Chelsea. 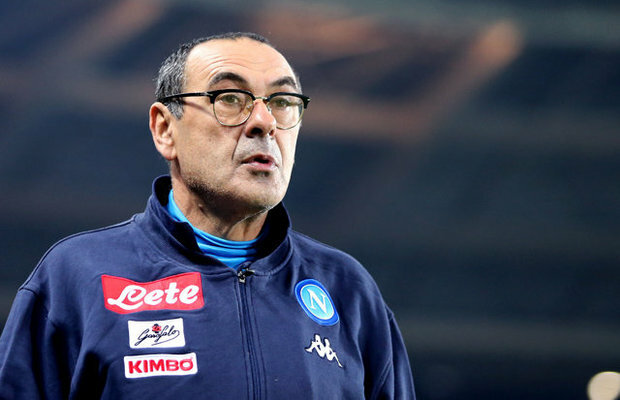 Both men enjoyed a successful spell in Turin, winning 5 trophies (including 3 league titles)after the Italian manager signed the Chilean international from Bayer Leverkusen in 2011 for a fee of €10.5 million. Conte, however, left the Italian giants in 2014 for a spell with the Italian National team. 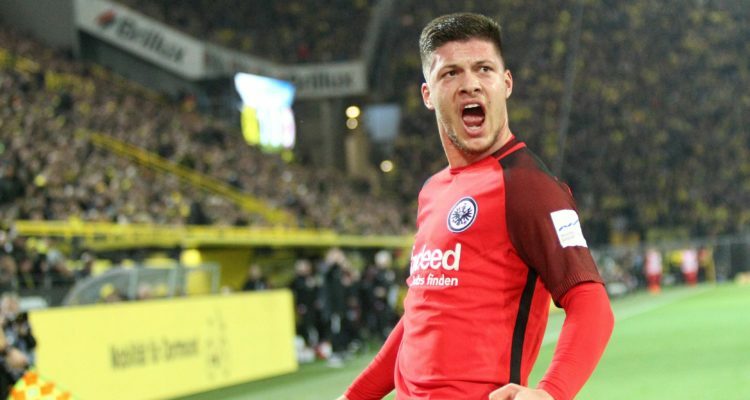 It is now being reported that with the impending transfer that would see Goretzka join Bayern, Conte now fancies his chances of signing the 30-year old midfielder. 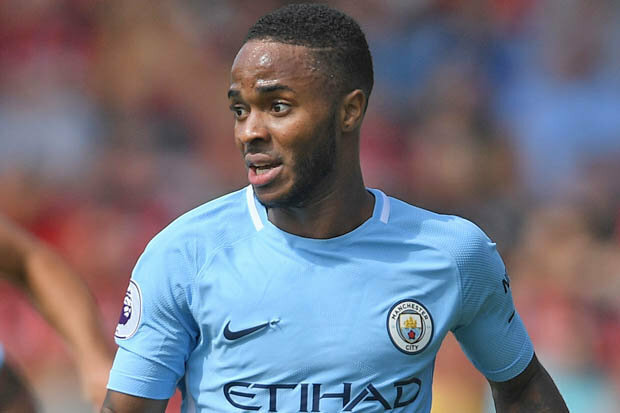 The experienced and combative midfield dynamo valued at about ₤30 million will be a very good addition to the Chelsea squad as he delivers both goals and assists and does more than his fair share of defensive work. Chelsea start the year with a trip to rivals Arsenal on Wednesday night in what promises to be an exciting encounter.